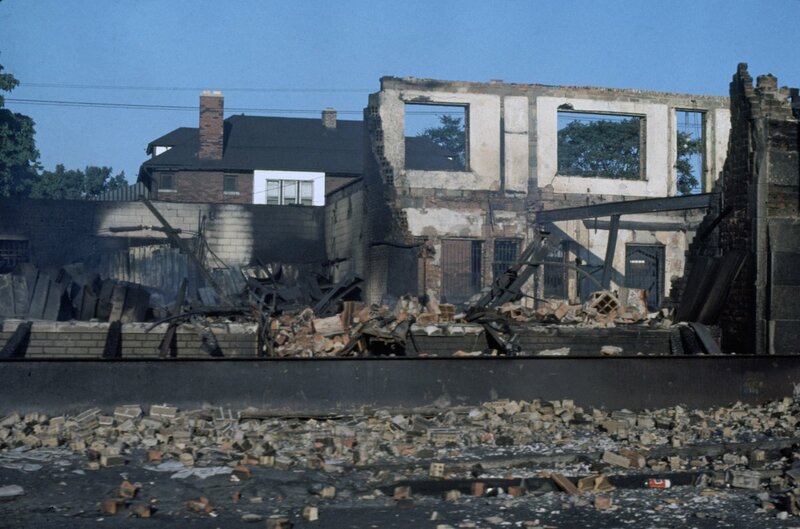 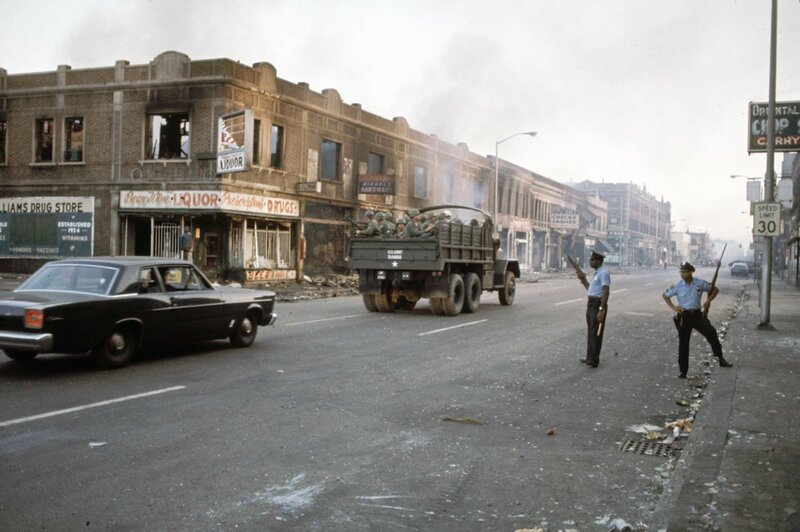 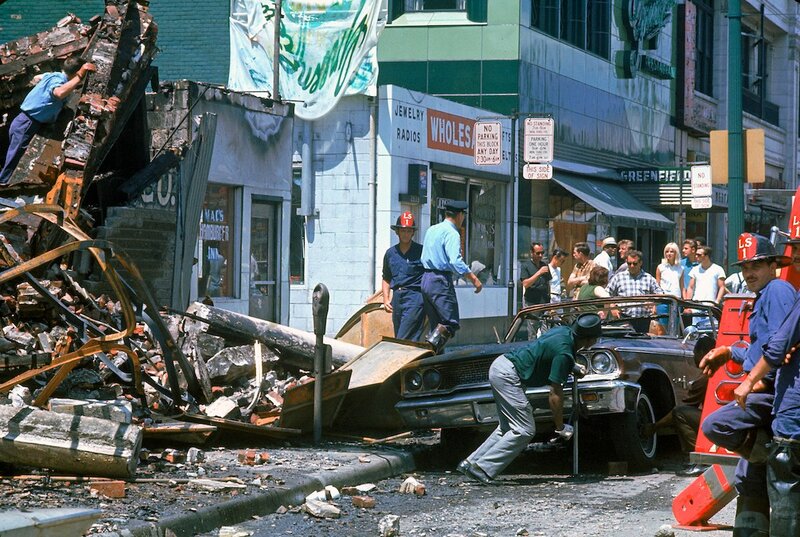 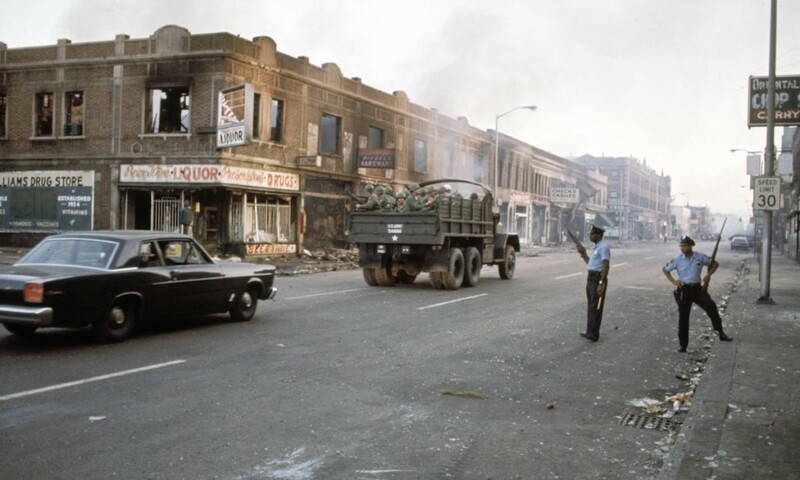 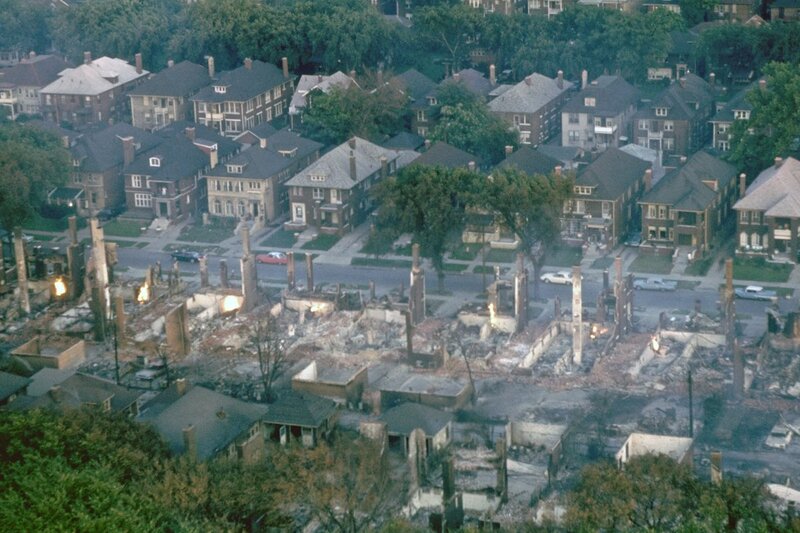 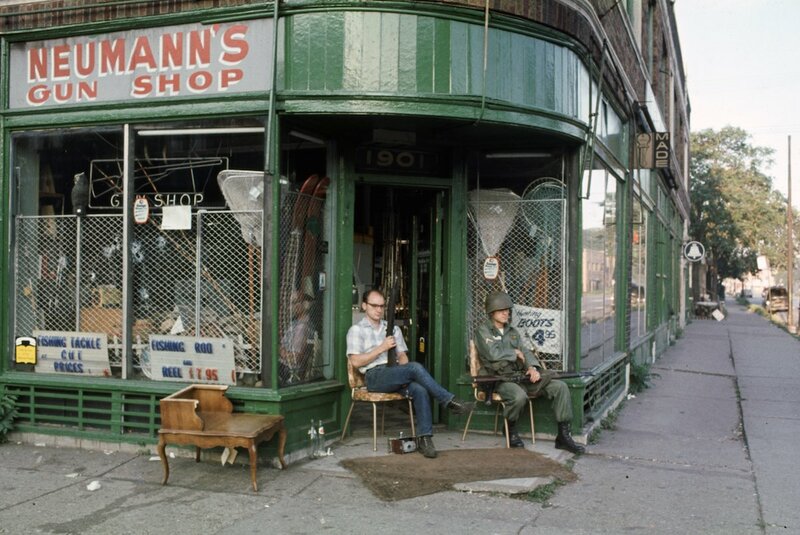 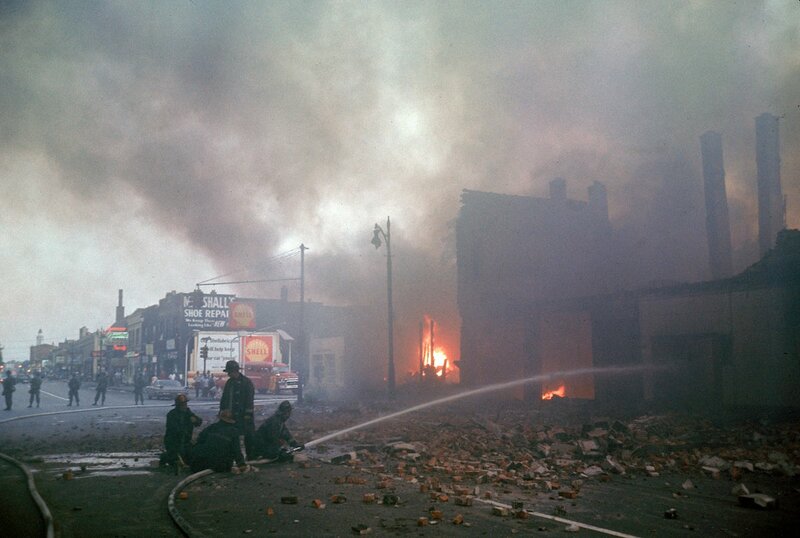 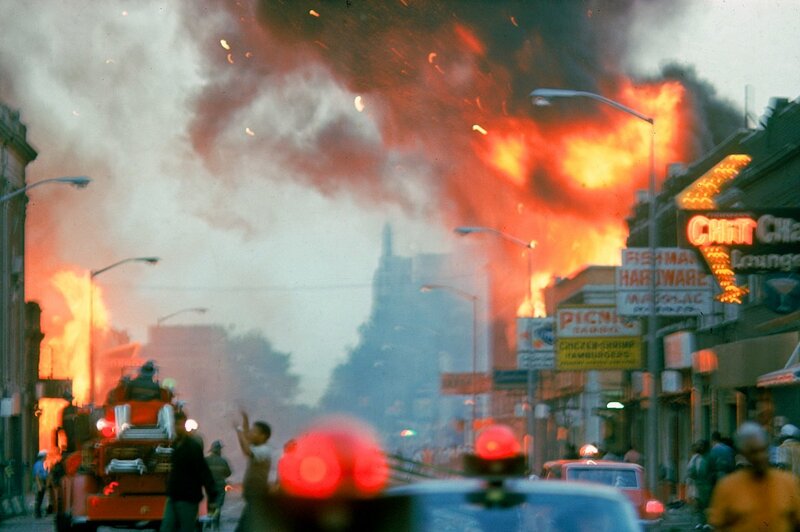 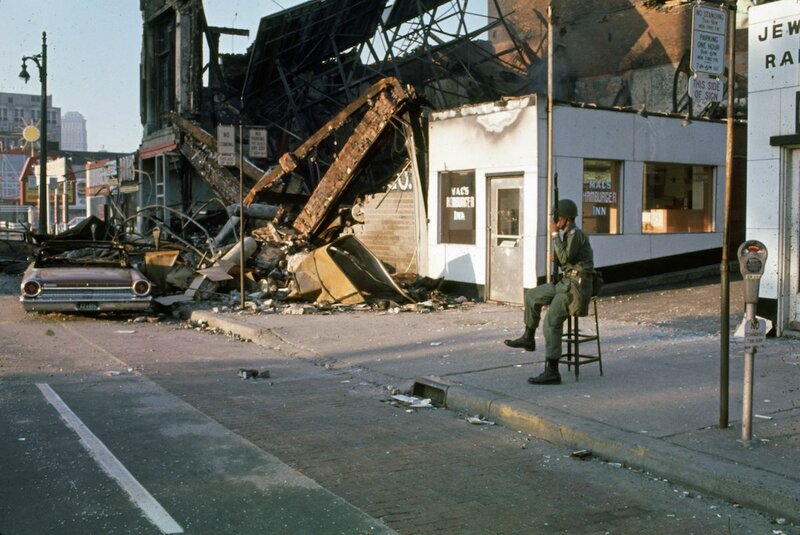 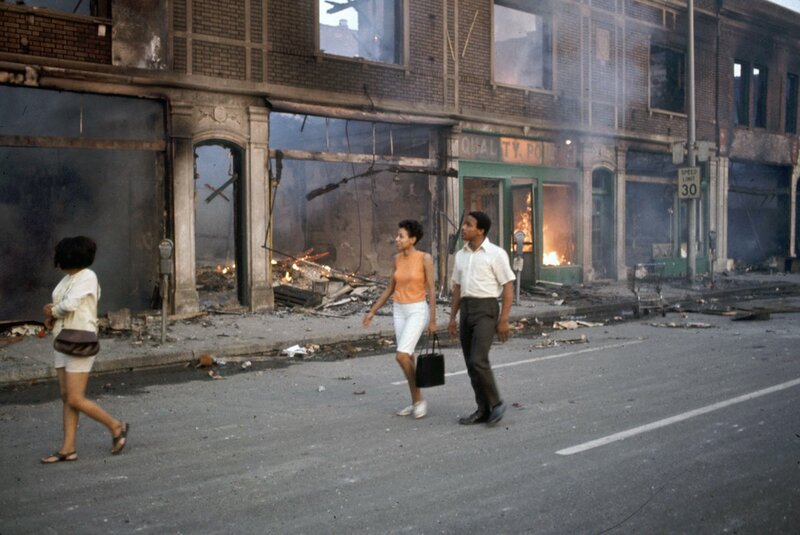 The 1967 Detroit riot, also known as the 12th Street riot, was a violent public disorder that turned into a civil disturbance in Detroit, Michigan. 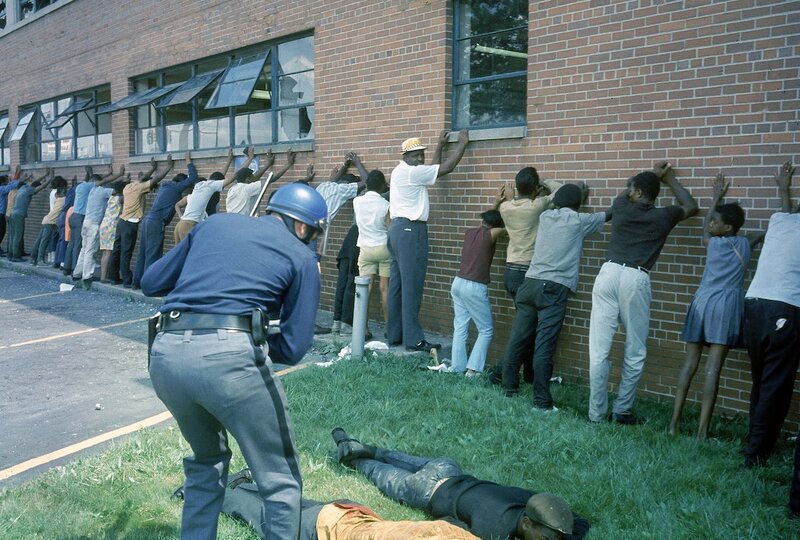 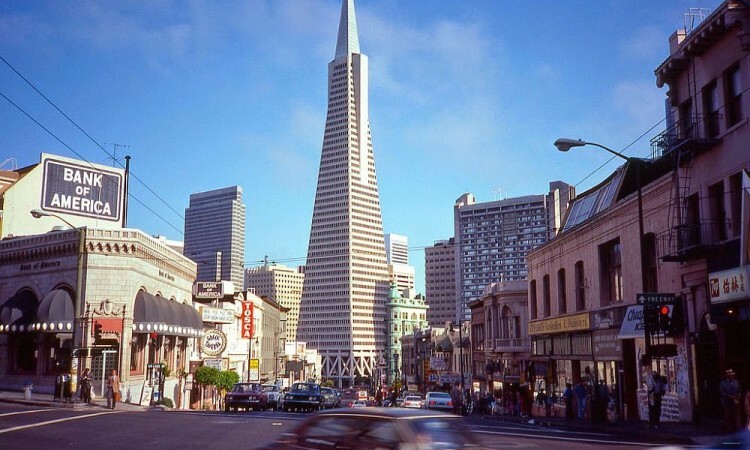 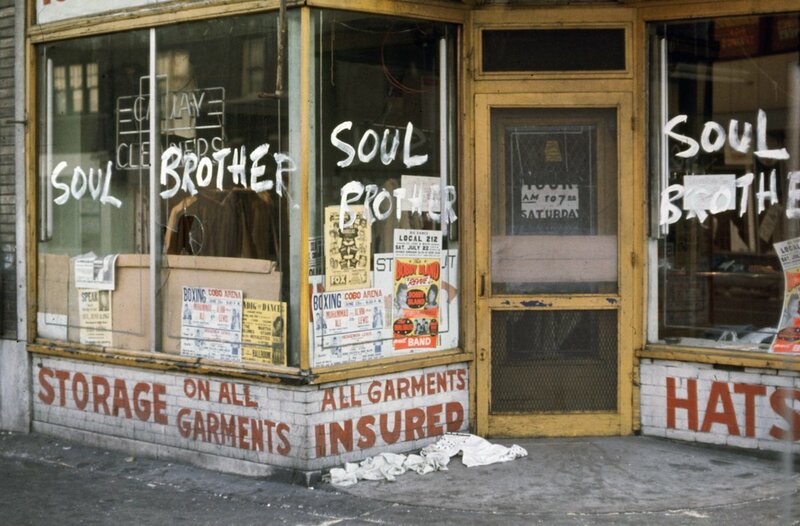 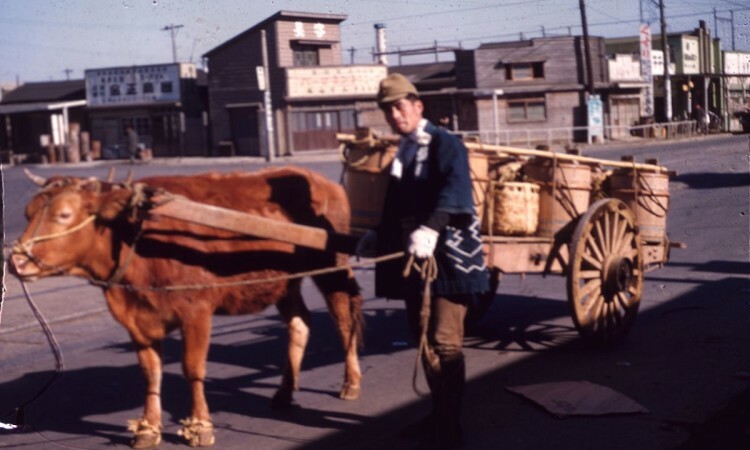 It began on a Saturday night in the early morning hours of July 23, 1967. 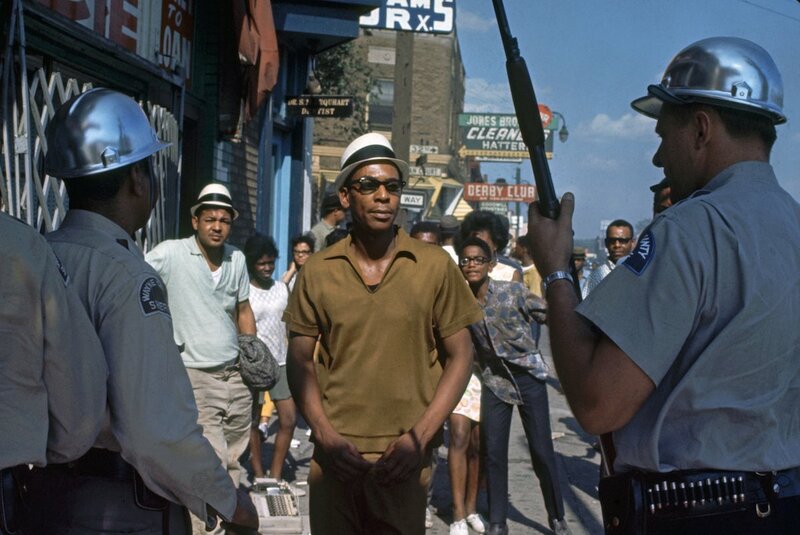 The precipitating event was a police raid of an unlicensed, after-hours bar then known as a blind pig, on the corner of 12th (today Rosa Parks Boulevard) and Clairmount streets on the city’s Near West Side. 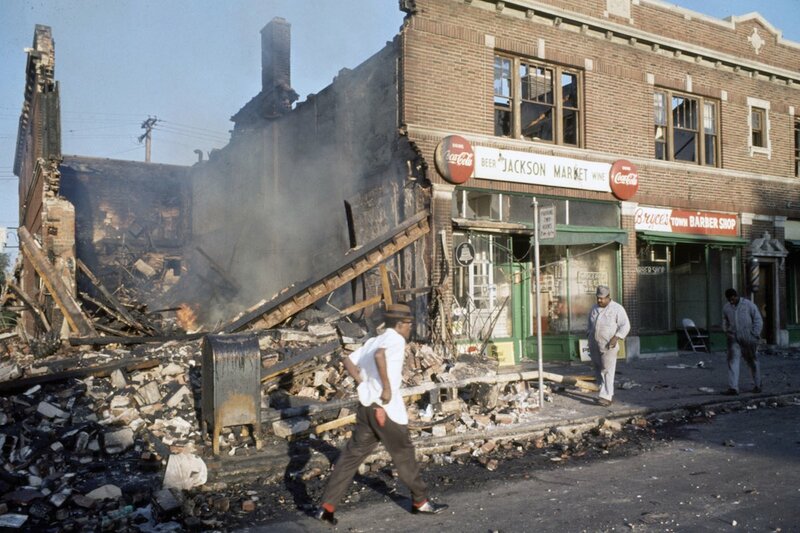 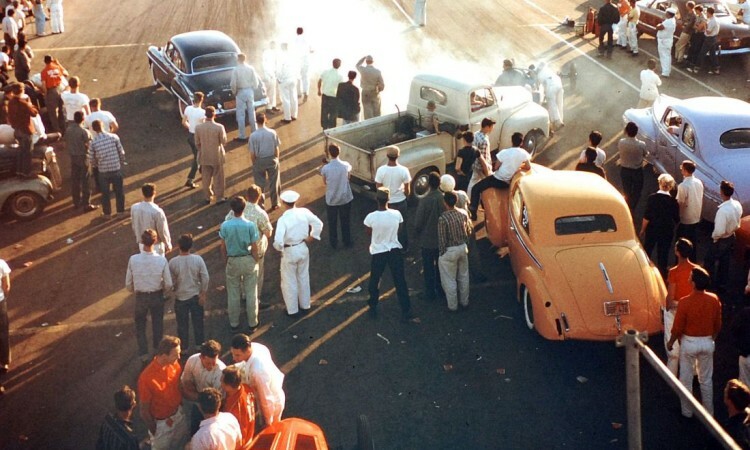 Police confrontations with patrons and observers on the street evolved into one of the deadliest and most destructive riots in United States history, lasting five days and surpassing the violence and property destruction of Detroit’s 1943 race riot.